Check out these 10 abandoned mansions that serve as eerie reminders of past elegance, and sometimes tell the story of an occupant's fate. 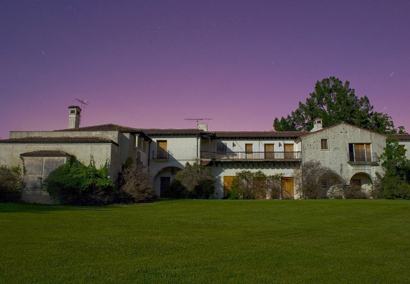 The Los Feliz Murder Mansion in Los Angeles has been abandoned for more than 50 years. On December 6, 1959, Dr. Harold Perelson bludgeoned his wife to death with a ball-peen hammer before savagely beating their 18-year-old daughter. He then committed suicide by gulping down a glass of acid. After Perelson's two smaller children were removed from the property, authorities simply locked the doors to the 5000-square-foot home. A year later, the house and its original contents were sold in a probate auction to Emily and Julian Enriquez. The couple never spent a night in the home but used it for storage, instead. When they died, their son inherited the property, but has also never lived there. Over the decades, the mansion, which boasts a maid's quarters, a ballroom, a conservatory, and four master-bedroom-sized sleeping quarters, has fallen into disrepair. Potential buyers have offered millions for the property, but it remains locked and off the market, virtually frozen in time to that tragic night over fifty years ago. The Carleton Villa was built in 1894 for typewriter magnate William Wyckoff as a summer residence and large spot for entertaining. Wycoff's wife died of a heart attack a month before he moved in, and on his first night in the mansion he suffered a heart attack in his sleep and died. Wycoff's youngest son inherited the villa after his father's death, but within a few years the family lost much of their fortune in the Great Depression and the house fell into disrepair. When reclusive copper heiress Huguette Clark died in 2011 at the age of 104, it was revealed that she lived the last few decades of her life in a hospital room, leaving lavish properties abandoned in three states. 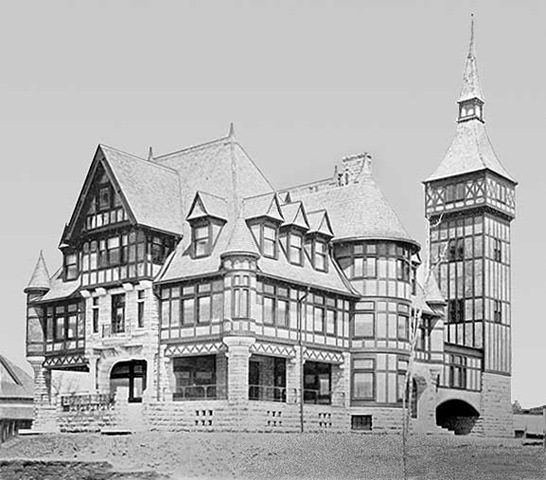 Clark owned a 42-room apartment on Fifth Ave. in Manhattan, a $24 million Connecticut chateau, and Bellosguardo, a palatial Santa Barbara estate valued at $100 million. All properties were maintained by caretakers as if Clark could arrive at any minute, but she never did. Clark hadn't visited Bellosguardo since 1960 and never actually set foot in the Connecticut chateau. While the Connecticut home remains on the market, the city of Santa Barbara readies itself to open the doors of Bellosguardo to the general public. 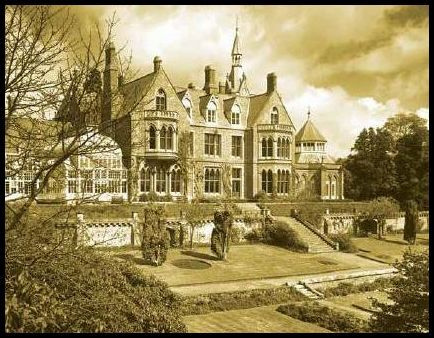 Hafodunos Hall in North Wales was built between 1861 and 1866 for Henry Robertson Sandbach, whose family bought the estate in 1830. The house was built to replace a much older residence which had been built in 1674. The Sandbach family sold the hall in the early 1930s. The building has had different uses over the years, serving as a school for girls, an accountancy college, and finally a nursing home. By 1993, the home was closed and the hall soon fell victim to dry rot. 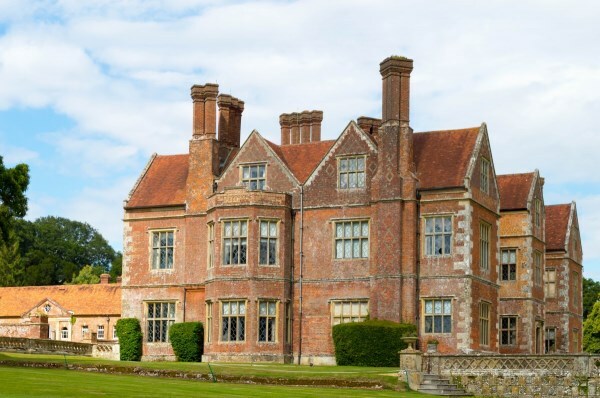 Ten years later, the main part of the home was destroyed by arsonists and the site was left abandoned until recently, when the hall was purchased for £390,000. 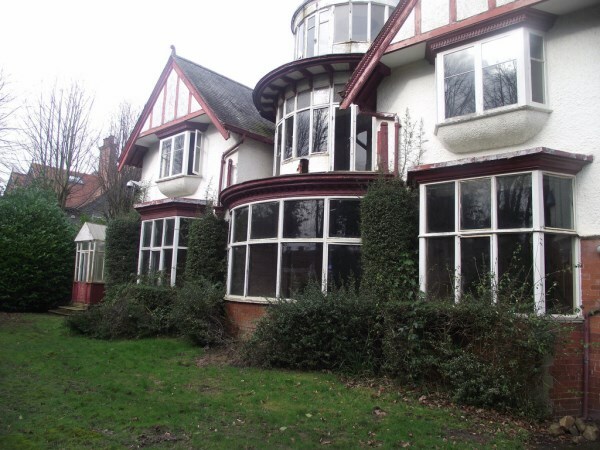 The new owners plan to rebuild Hafodunos for use as a single dwelling. Round Mansion in Belgium was discovered and photographed by urban explorer Andre Govia. 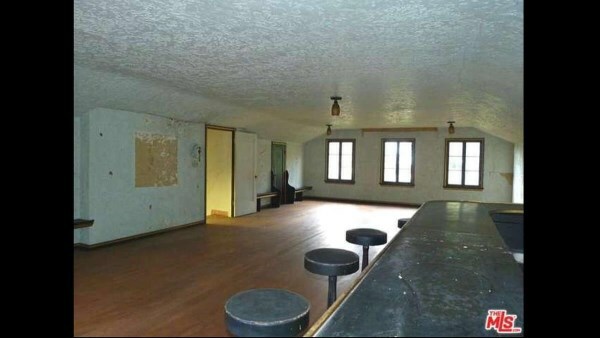 The nine bedroom mansion was abandoned sometime in the early 1990s. It appears that the tenants left in haste, because the rooms are still occupied by expensive furniture and personal effects. The whereabouts of the occupants are unknown and, oddly, urban explorers and looters have steered clear of the home, leaving it largely intact. Little is known about the occupants of this abandoned mansion in Germany, which was deserted at least twenty years ago. The mansion is badly dilapidated, yet still boasts gorgeous fixtures and furniture. Personal effects, including clothes and photographs, have been left behind, suggesting a sudden flight from the residence. The most eerie part of the house involves a physician's examination room, complete with instruments and sections of a kidney set between glass. 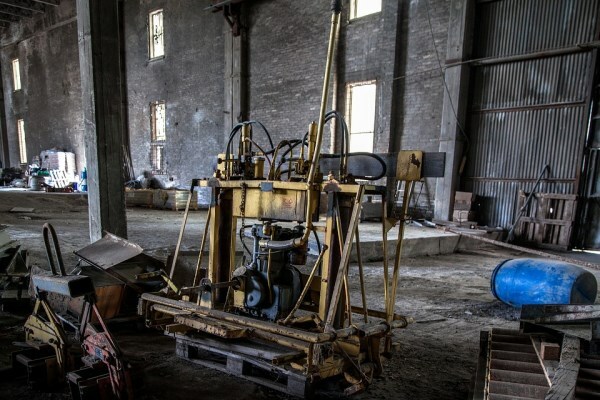 Photographer and urban explorer Daniel Marbaix explains that, based on headstones which he found in the house, most of the family was killed in an auto accident, and the remaining lady of the estate died shortly afterward. The 17,000-square-foot home known as Jackling House was abandoned by Apple founder Steve Jobs in 2000. 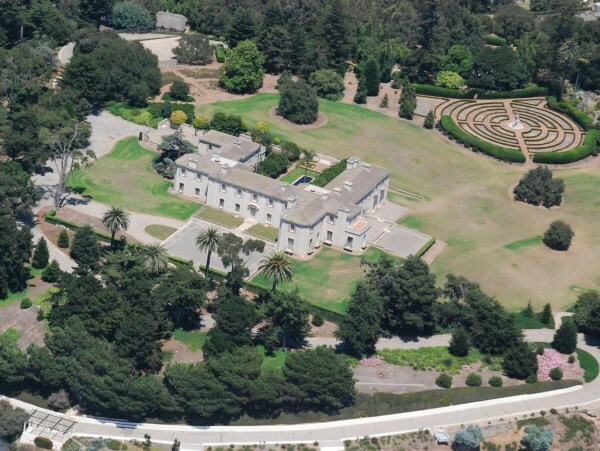 The mansion, built in 1925 for copper magnate Daniel Cowan Jackling, was purchased by Jobs in the '80s and was a private residence for about a decade before becoming a rental property and finally falling into disrepair. In 2004, Jobs made plans to raze the Jacking House and build a more modern family home in its place, but was met with resistance from local preservationists. The battle over the home raged in the courts until 2011, when Jobs was finally granted the permits for demolition and the home was razed that year. Jobs, however, was unable to realize his dream of building a new residence; he died of pancreatic cancer later that year. Blake House, former home to several UC Berkley presidents, has been abandoned since 2008. The future of the 13,000-square-foot home and 10 acres of surrounding gardens is under scrutiny against a backdrop of funding cuts to the university and criticism by staff and students over executive perks. The estate has been described as unlivable by former residents, with roof leaks, mold, and broken fixtures. Rat traps have also been placed throughout the mansion. Estimates start at $2 million in order to make the house safe and livable, while a more ambitious renovation will cost upwards of $10 million. The abandoned Chinese mansion known as Chaonei No. 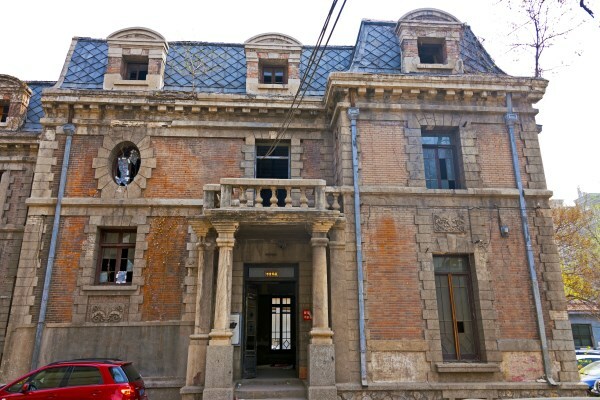 81 was built in 1910 and is believed by Beijing locals to be haunted. It has remained empty and derelict for several years. As the story goes, the home was built about 100 years ago as a gift to British colonists. By the end of 1949, the mansion was home to a high ranking nationalist official, who fled Beijing for Taiwan as the Communists marched in. In despair from being left behind, his wife hanged herself from the rafters of the home. Chaonei No. 81 has been riddled with rumors of paranormal activity ever since, despite there being no real record of the incident ever having occurred. Government officials have tried to raze the home, but it has been placed on the historic register. The only signs of life at Chaonei No. 81 are graffiti and beer bottles from those brave enough to venture within its walls. Pineheath House, once the luxury estate of Indian aristocrats, has stood untouched for more than a quarter century. 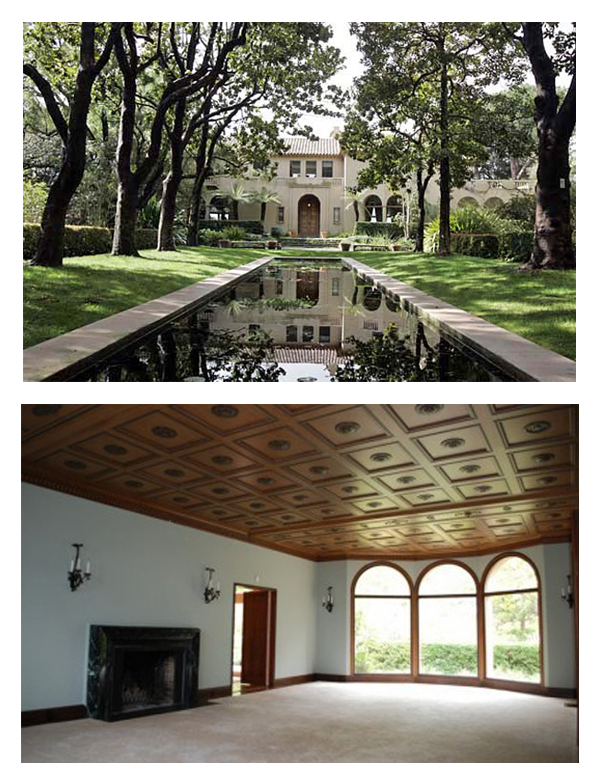 The 40-bedroom, 12-bathroom mansion was once home to shipping magnate Sir Dhunjibhoy and his wife, Lady Bomanji. After Lady Bomanji died in 1986, the house and its contents were abandoned. Scattered throughout are relics dating back to the 1920s, including hand painted wallpaper, ornamental China, and antique furniture. The home has since been purchased by a local businessman who intends to restore it and turn in into a single family residence.